Serbian visual artist and photographer Danica Milosevic got in touch with me through Instagram and suggested we collaborate. 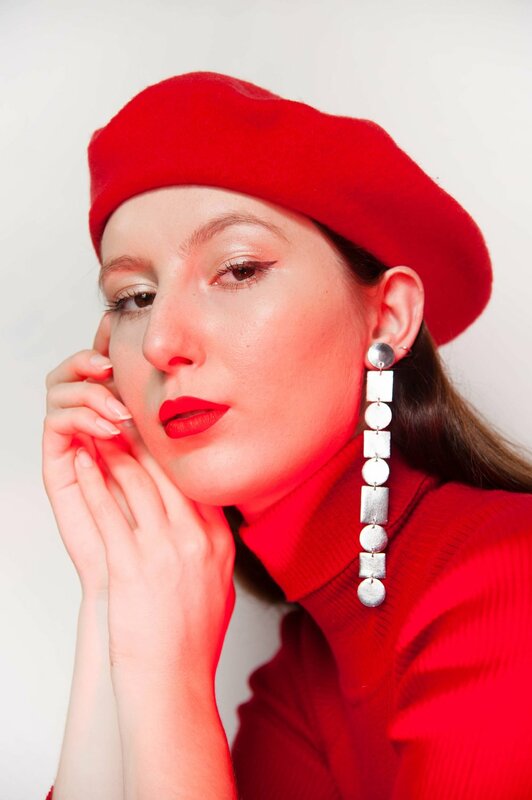 I sent over a selection of my earrings, and she shot this wonderfully creative series connecting her visual identity with my designs and @lalicabg’s clothes - as well as some wacky make-up and face painting by @svetlicaa. Huge thanks also to models @smisa0 and @danijeladanica_. 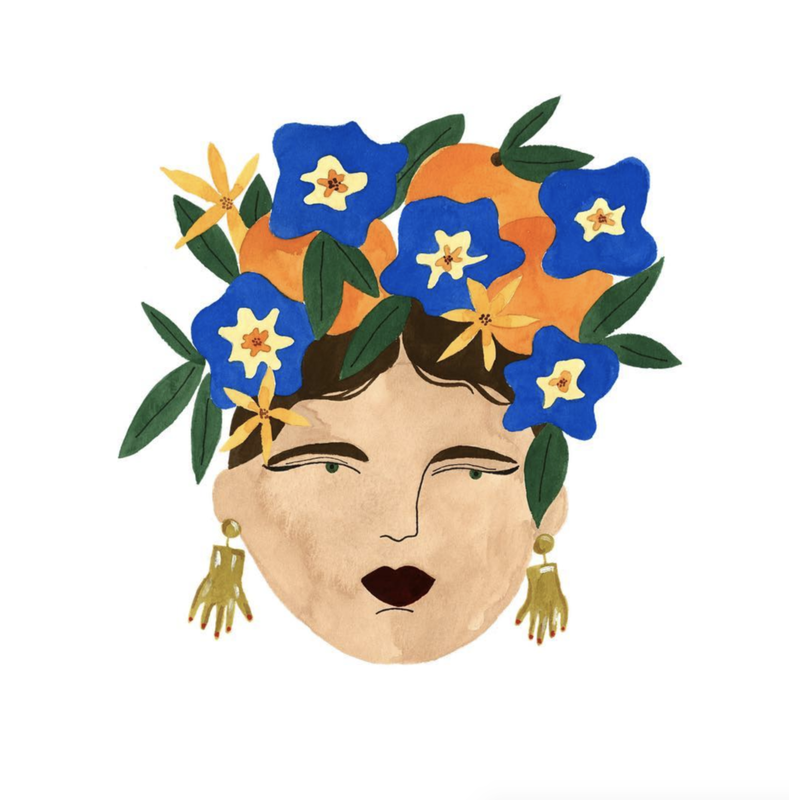 Check out the project on Danica’s behance here, or more of her work on Instagram. 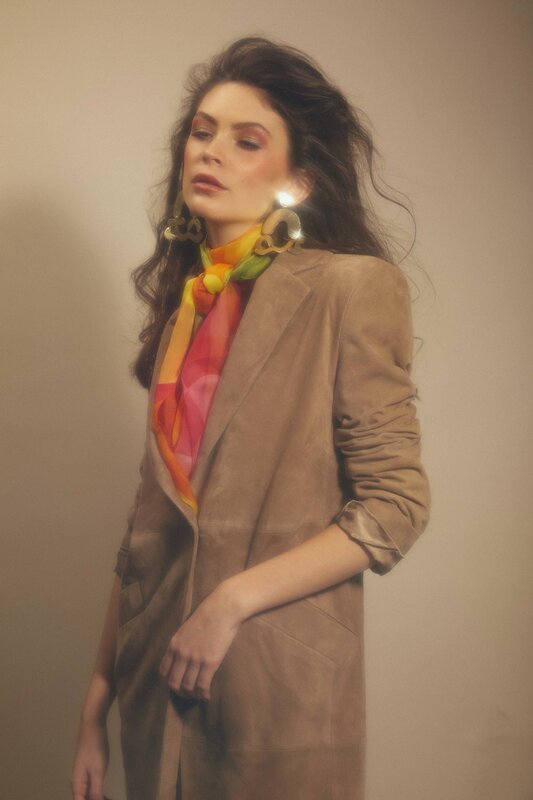 Studio 54 inspired shoot by Denisa Szynkaruk. Makeup by @kateeha, styling @abigaill, video @miroslava_flam and model @valskrabkova. The wonderful Alina Shu did such a good job on my branding a year ago - and here's a little case study she put together. More of her work on her website, on Instagram or on Facebook. 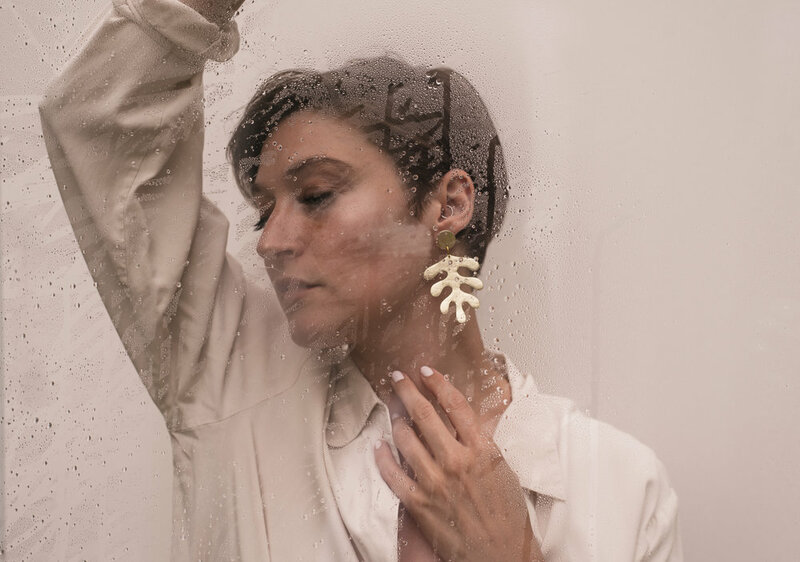 The amazing Miroslava Flam shot this beautiful video featuring my earrings in Divoka Sarka in Prague. Check out more more of her videos here or her work on Instagram here. The super talented Taja Spasskova shot these sunny photos in Prague with gorgeous dancer Kristina Tukan - and featuring the most amazing makeup by Nina Kirk. Huge thanks to all three! 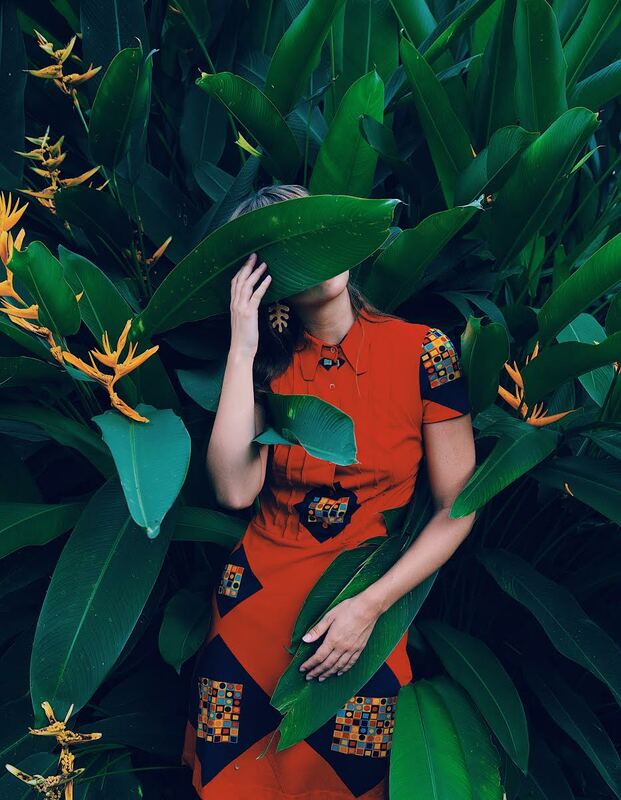 Photographers Minalune took Benu Made to the jungle in Thailand for this rather tropical shoot! More of their work on Instagram. Beautiful series of sunset shots in Divoka Sarka in Prague, by Denisa Szynkaruk. Huge thanks to Miroslava Flam for including my jewellery. 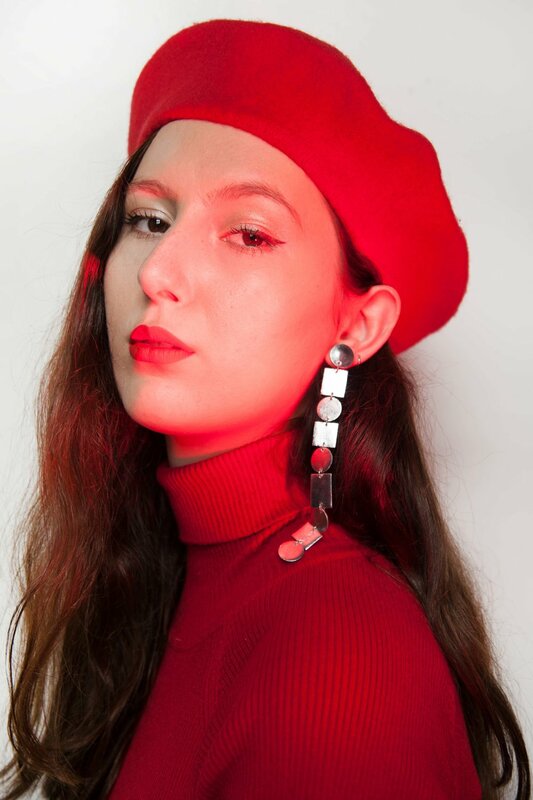 Anna - wearing the long disco earrings - seen through Czech photographer Katerina Kabelkova's lens. More of her amazing work here. 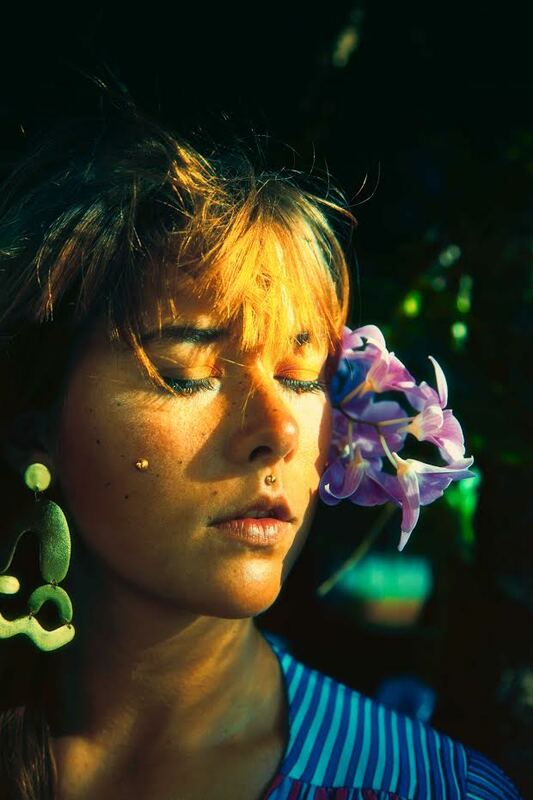 Peruvian photographer Celia D. Luna is based in Miami and is all about colour and girl power. 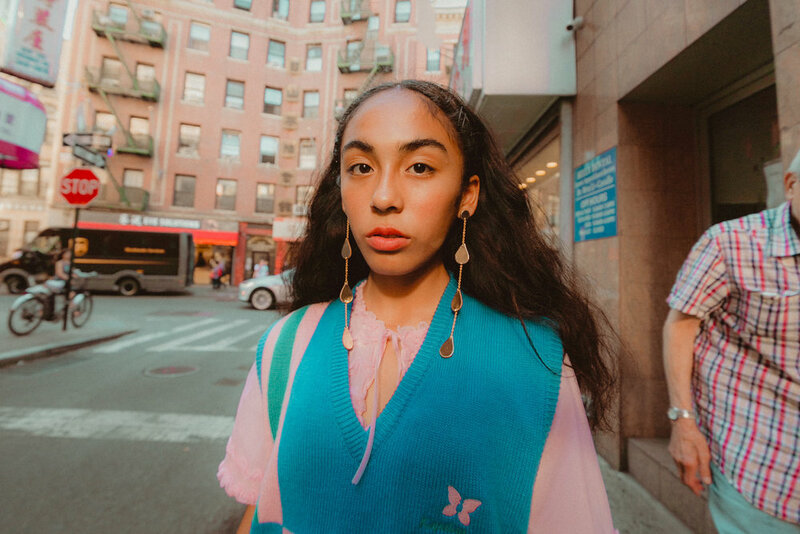 She included some of my earrings in her latest shoot in the streets of New York. See more of her work on her website or Instagram. 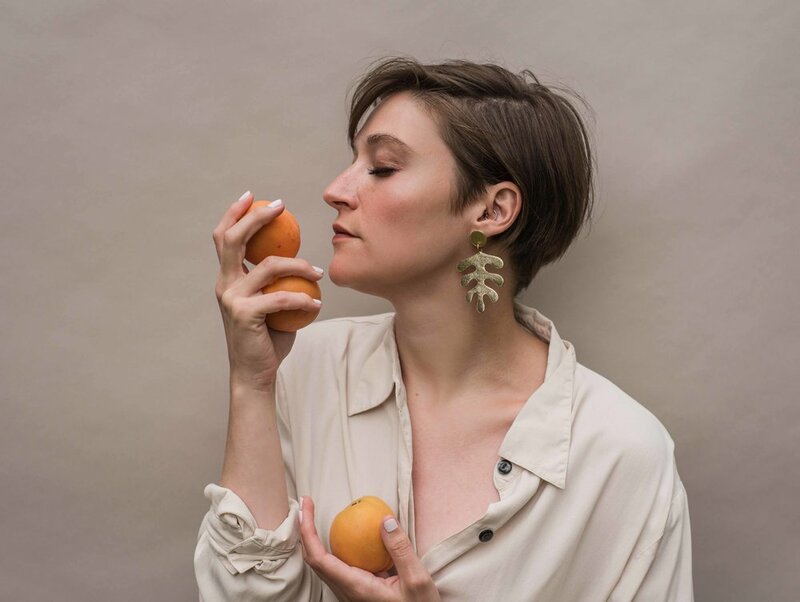 Beautiful series of shots of my earrings by photographer Kate of Amber & Oak - love the simplicity and the use of props and textures. More of Kate's work here or on Instagram. Janova Johana has done it again with this series of up-close portrait shots of Sabina Ober wearing some pieces from my new collection. See more of her work here or on Instagram. 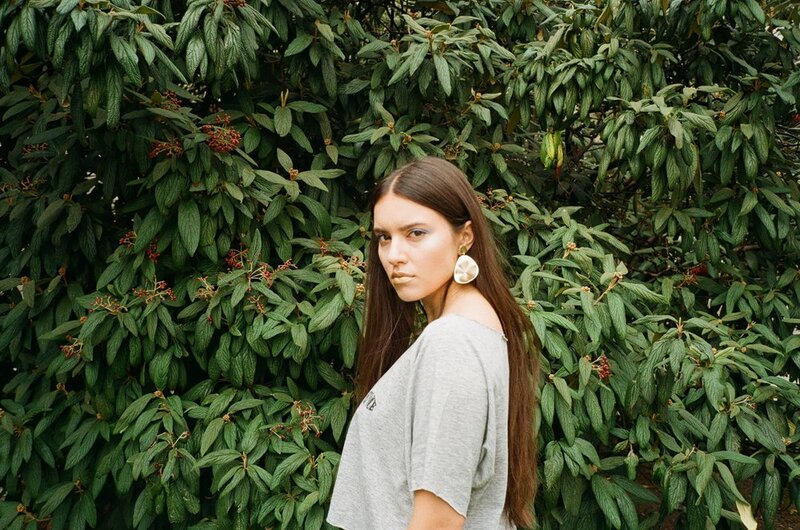 A couple of dreamy shots of the gorgeous Olivia Gatt wearing my earrings - for Ricepaper label's lookbook. Check out their simple, ethical collections here or on Instagram. 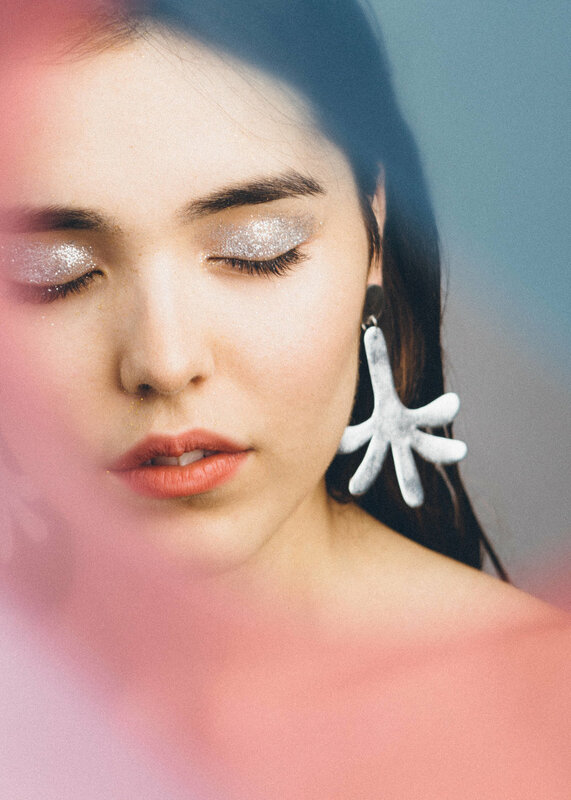 Slovak photographer Janova Johana shot a magical series of photos with my jewellery - outtakes below. 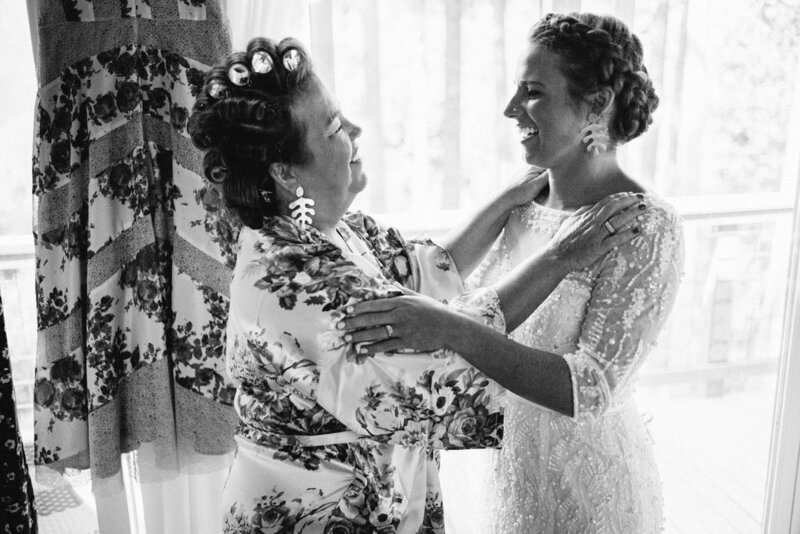 See more of her beautiful work here or on Instagram. 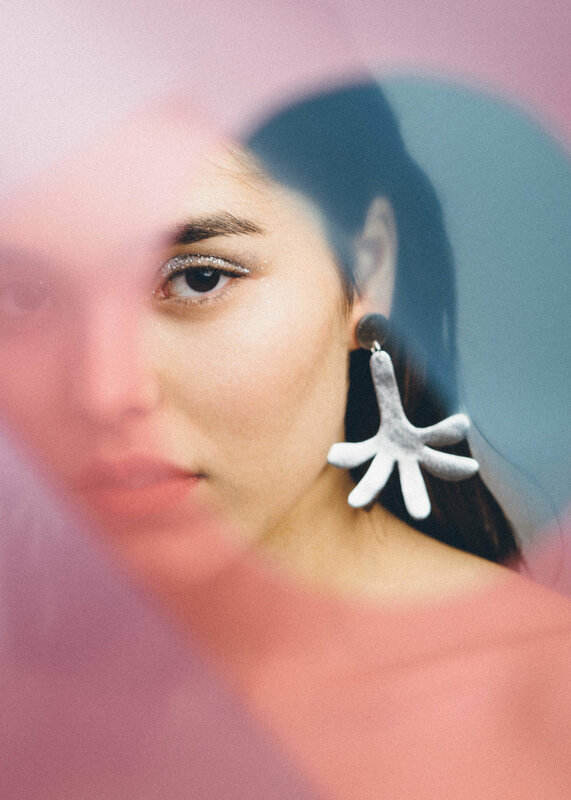 I was delighted when Zanny (@zegas_moi) contacted me about ordering earrings for herself and her bridesmaids, for her wildflower-inspired wedding day in the woods. 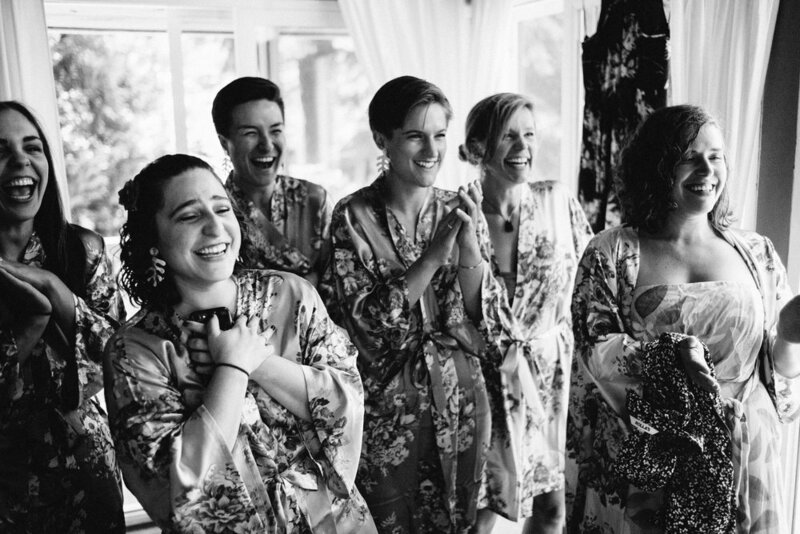 A couple of months later she sent me the beautiful photos (by Benj Haisch) - and not only did she wear my Matisse leaf earrings on the day, but so did her 14 best friends & bridesmaids. What an honour! All of the details are so lovely - from the groom's tie and the Matisse shape cut-outs on the wedding invitation to the matching gold earrings and beautiful flowers. Photographer Marieke Bosma from the Netherlands sent me a message through Instagram to let me know she was in Prague, asking if she could come over to visit my studio - so we met, she showed me her work and very kindly suggested she could shoot a series of photos with my jewellery. Here's the wonderful result.